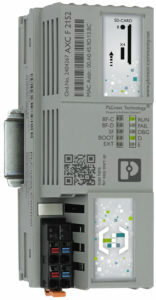 RS Components (RS) has introduced the first programmable logic controller (PLC) to be based upon Phoenix Contact’s PLCnext Technology open control platform. 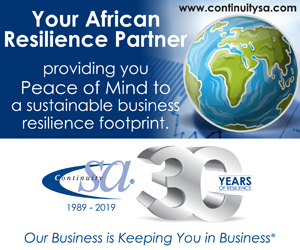 Aimed at distributed modular control applications in industrial automation and machine building research, this new system combines the robustness and security of a classic PLC with the openness and flexibility of the industrial internet of things (IIoT) smart devices. 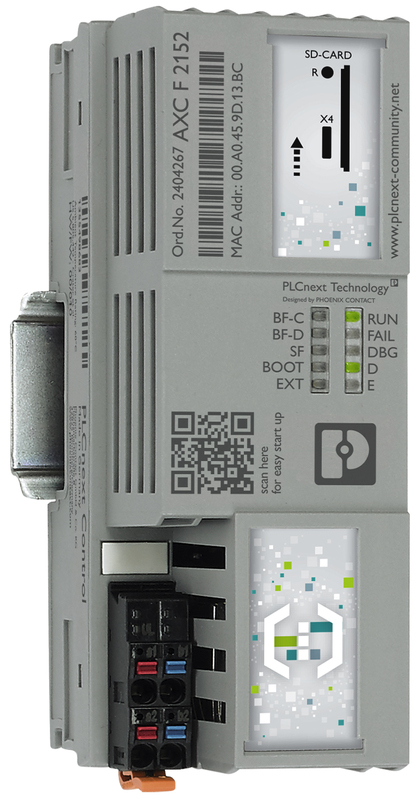 The first Phoenix Contact PLCnext Control device available from RS, designated the AXC F 2152, features a high-performance dual-core 800 MHz ARM Cortex processor with 512 MB of memory. Housed in a rugged, compact 127 x 45 x 75 mm enclosure, it also includes an OPC UA server, fieldbus manager, diagnostic loggers, trace controllers, and automatic access to Phoenix Contact’s direct cloud connection, known as Proficloud. The PLCnext Engineer engineering software platform uses automation modules and object-oriented programming to provide a single optimised user interface for all engineering tasks, saving time and cost on both training and project work. Consistent operation worldwide is assured by IEC 61131-3 compliance, while functional safety programming is certified in accordance with IEC 61508.